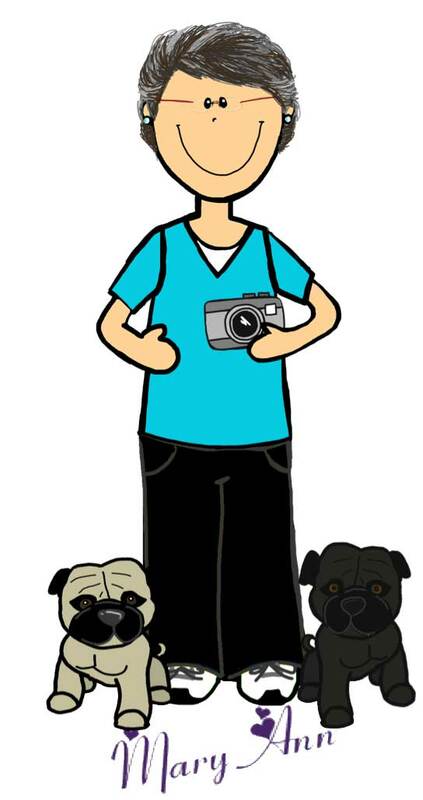 4 Unconventional Data Taking Methods - Make Data Work for YOU! Keeping track of data - thats what we need to do as special education teachers. 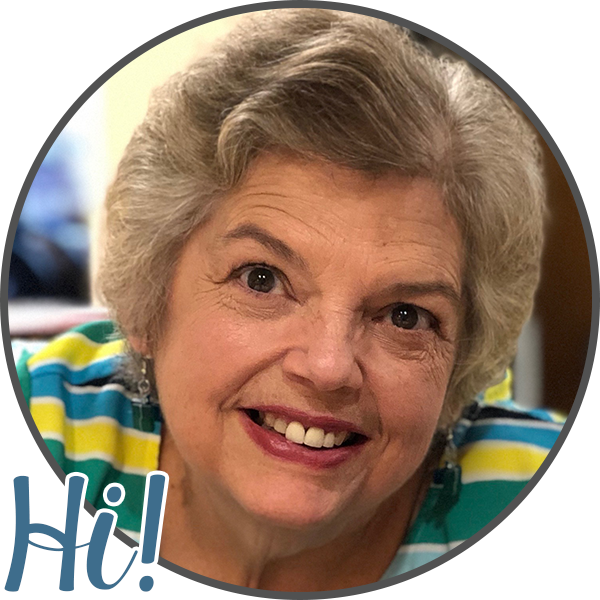 Finding the way that works for you, your system, your students, school and administration is what matters so this is part 2 in exploring some ways to record data in special education classrooms. Last time we touched base on a few classroom methods that could be used when doing 1 on 1 work or small group. Today lets look at some different types of collection. Have you ever made a bulletin board that records students results? My kiddos just adore it. In my class we usually used color codes to represent the students, so no information is given away. Here is an example of data collection for word families. Each student would have one of these on the wall or bulletin board. You could even put them in a student data book or portfolio. The color of the grapes could be color codes per student and affixed to the the vines as the student learns the words. In this case this student was working on -AT word family words. 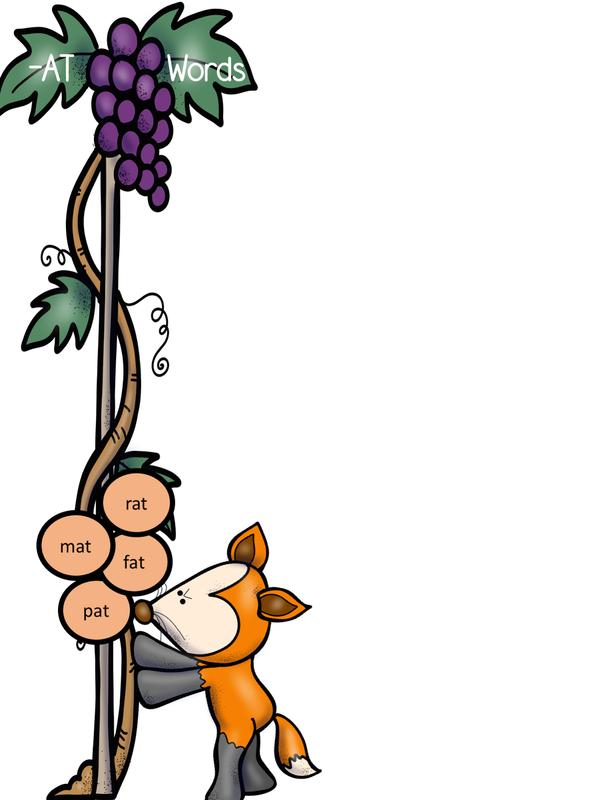 This also works well when you are teaching Aesop fables since you can integrate the Aesop fables, word families and data collection all in one. When its time to collect data - all your information is located on your bulletin board or in a data book. Easy and convenient. 2. Here's an example of data collection in which everyone's results are on the same board. Here everyone is working on learning addition of 4's. 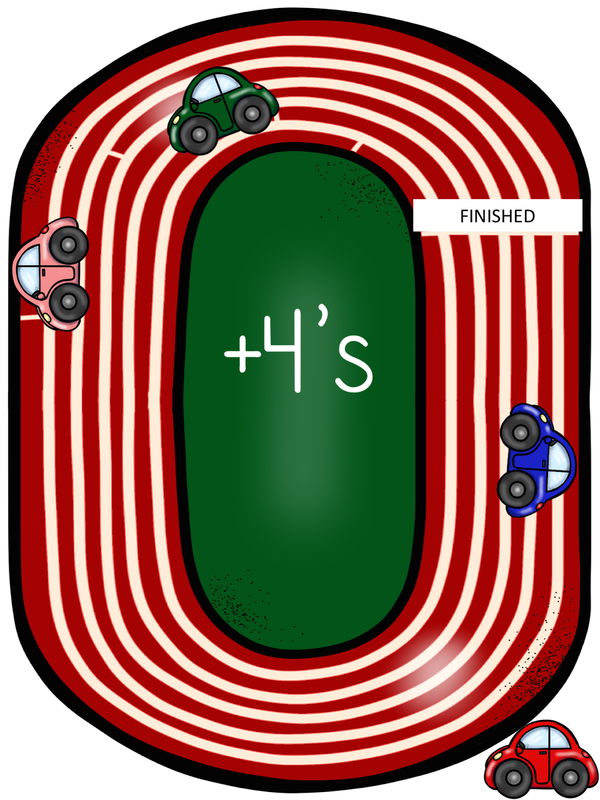 You make one racetrack and each student has a car emblem. This car can have their name on it or it can be color coded to match the coding system in your classroom. 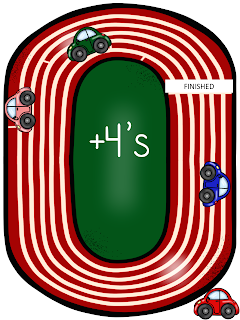 You can choose how to divide the racetrack up to denote learning all the facts in the 4 addition tables. As the students learn them, they can move their car further on the race track. If they learn they learn them all, their car gets put off the track at the bottom of the board or note book page. Easy to manage and helps decorate the room as well. 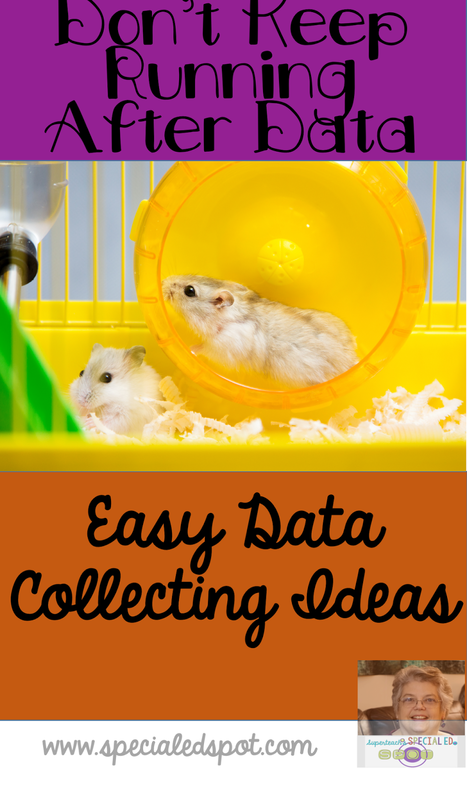 Here is an easy way to collect data. 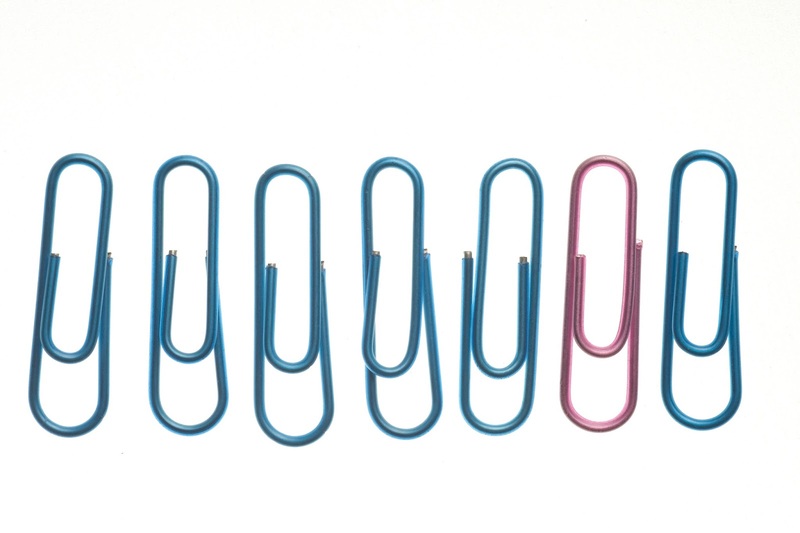 Using just two colors of paper clips (could also use 2 sizes of clips) I have often used this method by keeping the paper clips on a table near me. 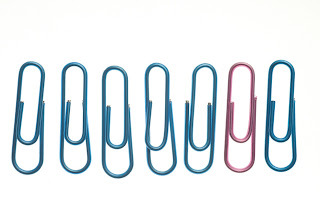 When the skill is achieved or mastered, I can pick up the appropriate color paper clip and move it to a different pile or fasten it on a paper. When the answer is given incorrectly, I can use the alternate color. This will immediately give me the percentage to record by quickly looking at the paper clips. 4. 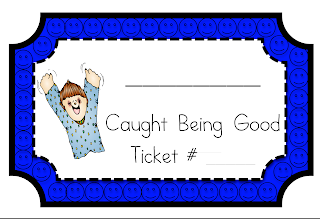 One way I used to collect data was giving each student a behavior ticket. I focused on specific character skills (be honest, be kind etc) each week. Each day the students were required to share with me in the their way, how they did that. For some students they need to point to someone they were kind to, or write down what they did. How they answered for this depended on their individual skills but if they mastered the skill, they received a pre-determined number of hole punches in their ticket. We called it "Ticket Out the Door" as we did it right before dismissal as a way summarize the day. Counting the holes punched at the end of the day or week, you can quickly and easily see how the student is doing. These are available in my store at Data Collection Hole Punch Cards . What types of data collection tricks do you use to make the data collecting easier? This is actually one of the best things that many people would love to have especially that it would be an easy thing for them to do their tasks or some works due to the help of the data that they made.